It was lovely to be back in Dubai again recently after a gap of several years. Dubai is a city I know well having lived and worked there for ten years but this time I was travelling as a tourist and seeing it from a fresh perspective. I revisited some of my favourite haunts and explored a couple of new ones which are recent additions to the city’s long list of attractions. 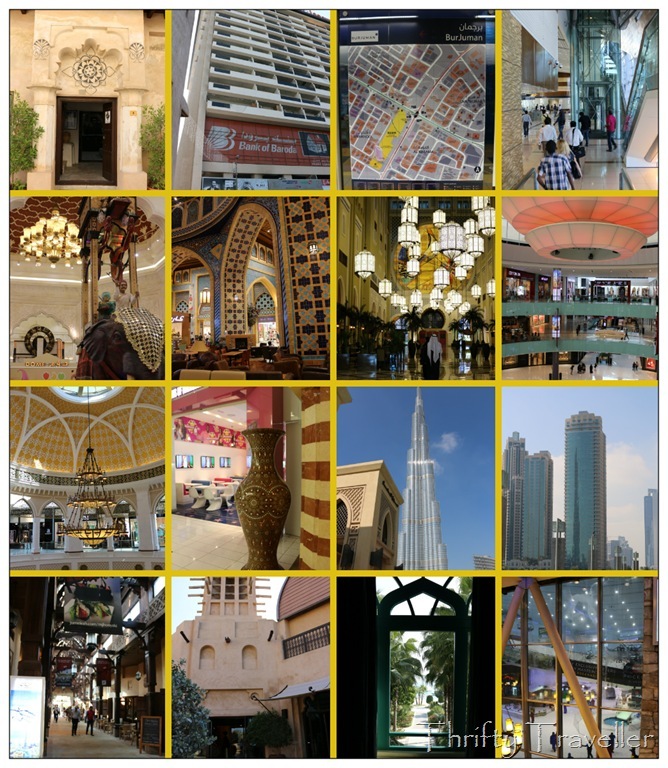 There is plenty to see and do in Dubai. Actually some of the best activities are outside the city limits or in neighbouring Emirates, for example a trip to the sand dunes along the Hatta Road, a visit to Sharjah souq, or a tour of the magnificent Sheikh Zayed Grand Mosque in Abu Dhabi. NB. These are listed randomly, not ranked in order of preference. Once upon a time Dubai was just a creek where fishing and pearling dhows could take shelter from the occasionally rough waves of the Persian Gulf (or Arabian Gulf depending on your politics). On the southern bank of the creek was Dubai and on the northern bank was Deira. There was often bitter rivalry between the neighbouring clans resulting in the odd skirmish. Then under the wise leadership of the ruling family they patched up their differences and have never looked back since as Dubai has gone from strength to strength. But the waterfronts of Dubai-side and Deira-side still retain their own distinct atmospheres. 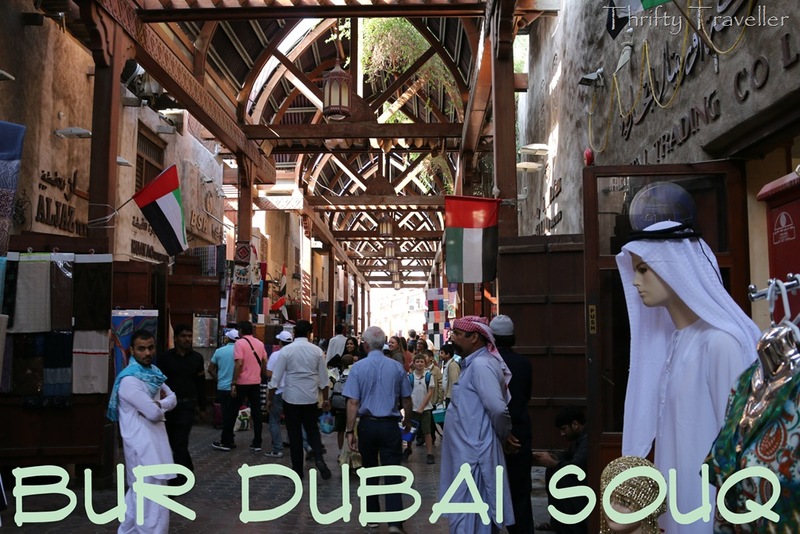 This attraction, Old Dubai, refers to the Bastakiya area, the Bur Dubai Souq and the Dubai side of the creek up as far as Shindagah where the creek meets the sea. 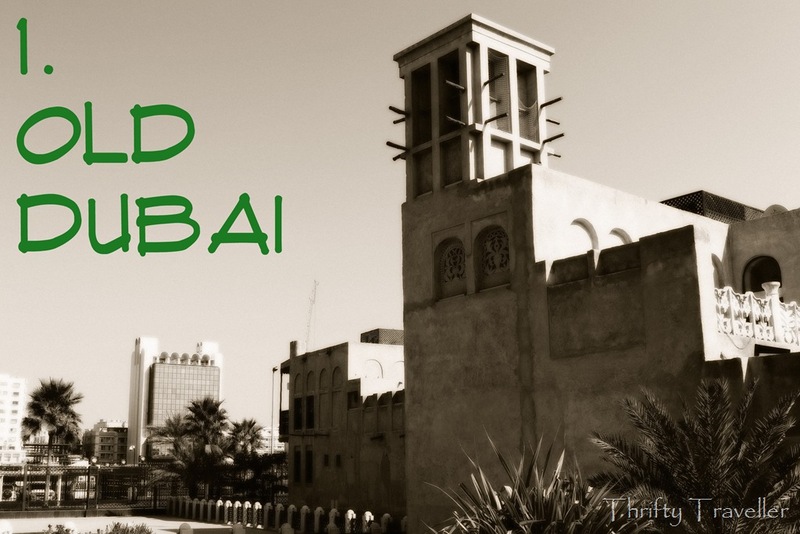 Until the 1960s nearly all the buildings in the small town of Dubai looked like this with mud and coral stone walls, topped with a wind tower designed to catch the sea breezes and funnel them down into the house below. For the sake of modernity, most of the old houses were demolished in the 1970s and replaced with concrete breeze block constructions cooled by air conditioning. 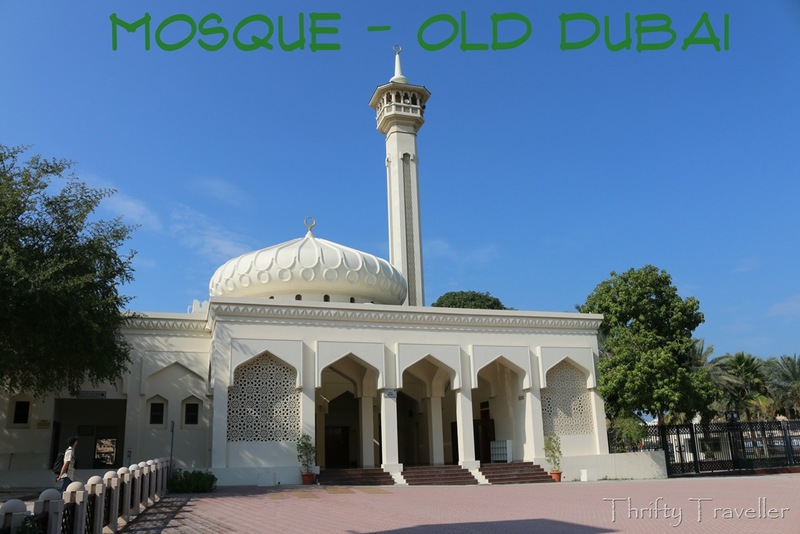 Rather late in the day it was realised that it was a mistake to sweep away Dubai’s unique heritage buildings and efforts were made to salvage and restore what remained. They have done a good job in making the most of what survived and these buildings are concentrated in Bastakiya alongside the Ruler’s Office. Many have been converted into galleries, studios, restaurants and museums. 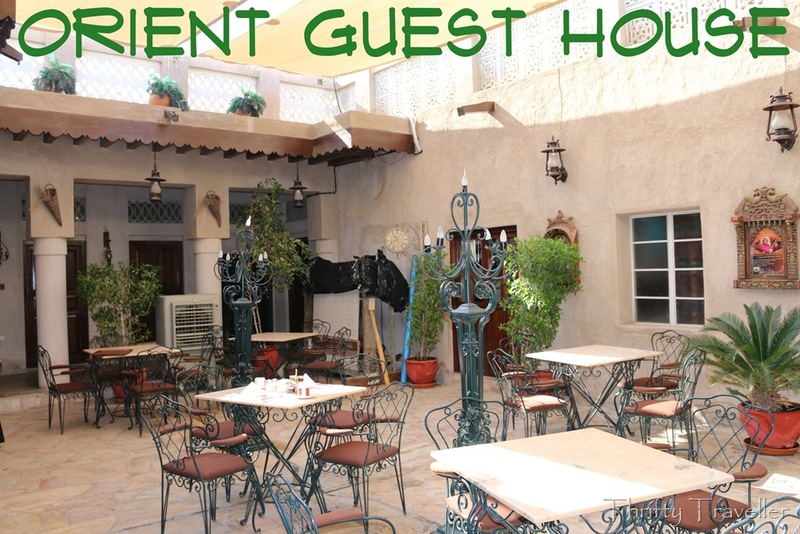 Tourists wishing to experience a traditional style Arab courtyard home can stay at the Orient Guest House, a cosy hotel in the Bastakiya area. There is a small souq running parallel to the creek. The shop-fronts have been given a makeover to make them look older and more authentic than they really are. It’s rather touristy so hard bargaining is required. 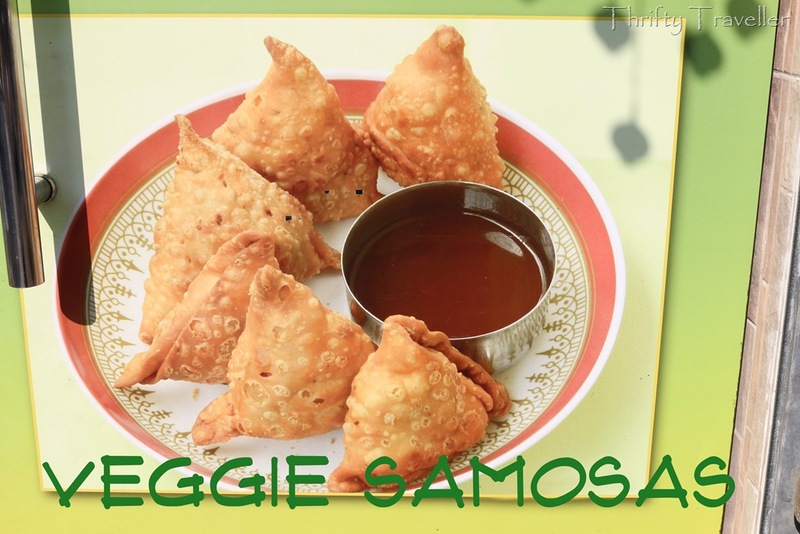 Look out for these delicious vegetable samosas on sale in this area. These spicy potato-filled snacks have to be the best veggie samosas in the world. 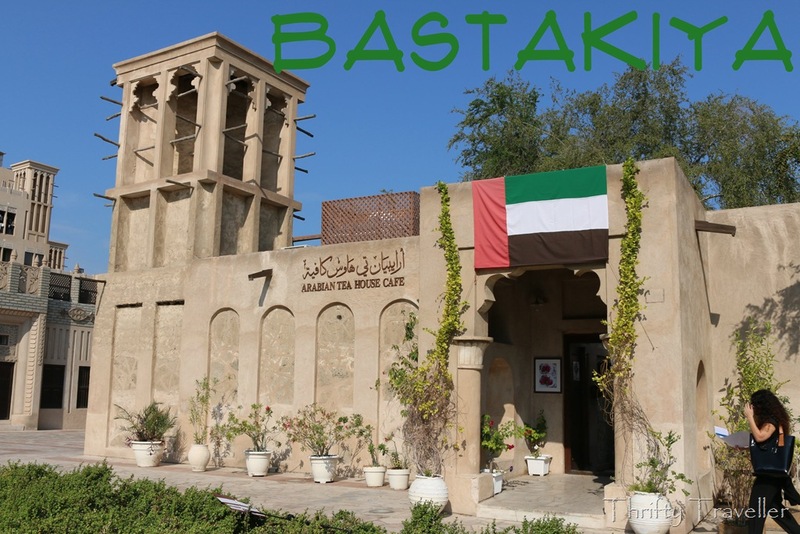 Nearby is the Dubai Museum housed in an ancient fort which is probably one of Dubai’s oldest structures. Those with plenty of energy can continue to walk on the embankment of the creek all the way to the Shindagah area where the Heritage Village and the Diving Village are located. These are living museums where potters, weavers and other local crafts people practice their traditional arts for the benefit of tourists.